Men love their tools. 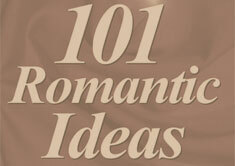 The right tool used in the right way can be oh so romantic. Read these ideas.